– all with exclusive majestic views. 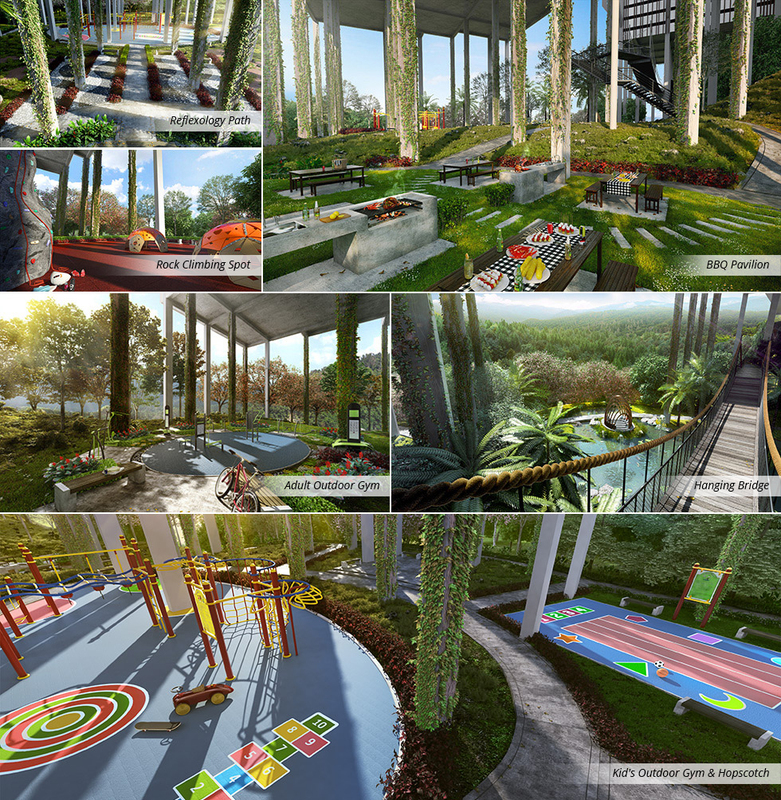 It carries a common nature-inspired theme based on its location up in the Bukit Ampang Hills and natural surroundings – all components will be unique in the sense of being in nature and coming with breath-taking views. 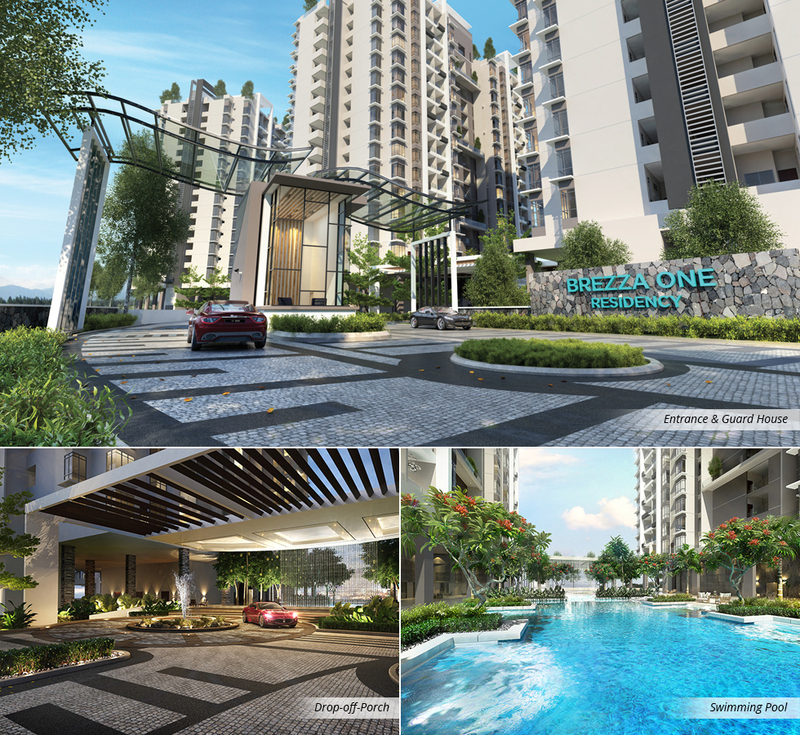 The township itself will stand out from its surroundings, as the developments within Bukit Ampang Permai will be far more contemporary than other developments in its radius. the hillside with unobstructed views of the Kuala Lumpur city skyline. 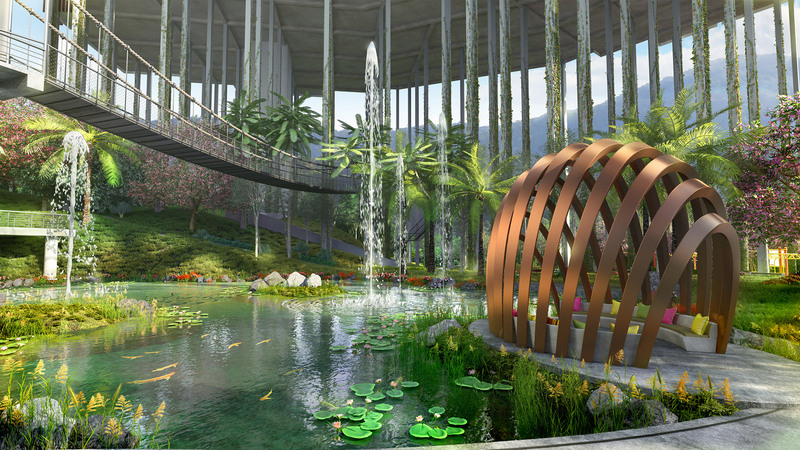 The development offers 660 exclusive units with a plethora of facilities to utilize.